This entry was posted in living comfortably, Uncategorized and tagged candidate, disposal, election, enough, environment, poster, posters, tourism. Bookmark the permalink. The NRA say business posters distract drivers. Fair enough. 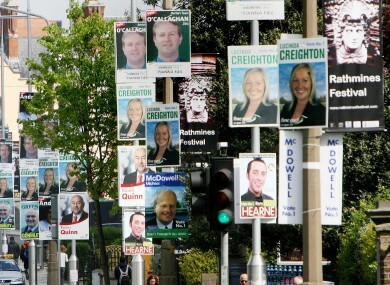 So why should sell promotion posters be treated differently? 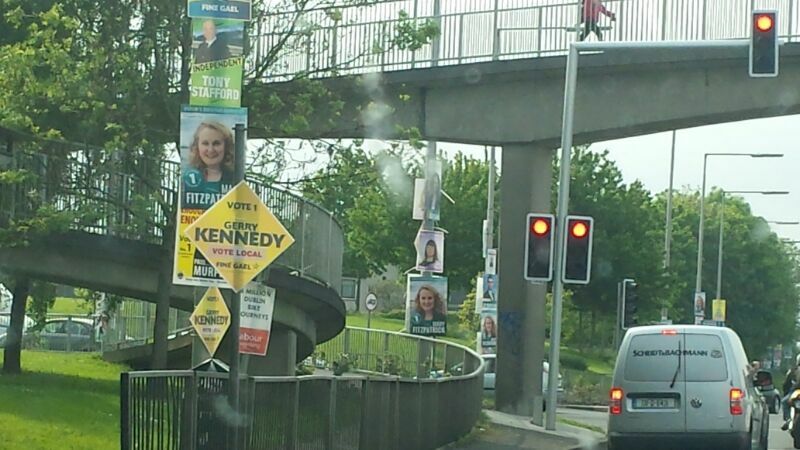 Yes, the posters were very distracting, especially near roundabouts and junctions. I can understand why they use road signs as we fins them very effective when we do our Christmas Craft Fairs, but I think there should be very strict rules. There should be a limit on how many they can put up and a certain distance between each. 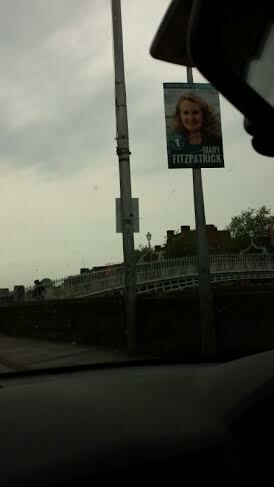 That way, we would not have to look at the same face on every pole for a mile! 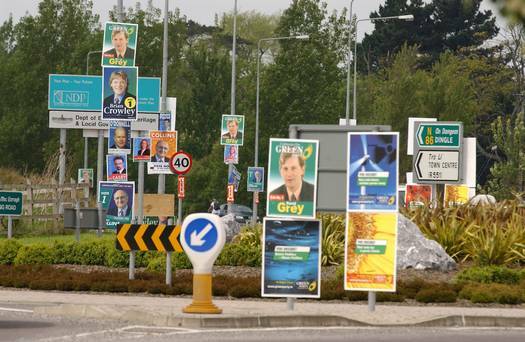 I agree with Carmel, what I’d love to know is how much was spent on the posters etc? We received thirty flyers in the door one day from six candidates, how logical is that? And I would like to know how they dispose of them too. I don’t mind them until the morning after the vote and then I despise them. They should have one day to remove them all. Exactly Ben. And there are still a few stray ones around the country. But I’ll be spotting and reporting from tomorrow (Friday) onwards.